Apart from his vibrant and confident performance, Alex Balanko, manages to tackle the concept of breaking free from some of life’s most difficult struggles through a song that combines musical and instrumental simplicity with a powerful lyric that leaves a lasting impression. Aside from this, the captivating music video accompanying the track really manages to portray the whole artistic vision and message behind the song. The flowing and steady rhythms in combination with an ear-friendly song with heart felt lyrics truly exhibits commercial potential and Alex’s creative and competent artistry, daring to delve into sensitive subject matter through a natural performance and a song which truly makes the listener feel at home. Now, Baron is quickly becoming one of the music industry’s rising stars with his infectious brand of explosive, bluesy pop. In 2013 – a breakout year for Baron – he co-wrote with Kanye West and John Legend, leading to Legend’s “Made to Love,” a single off the certified gold and Grammy-nominated album “Love In The Future.” Though Baron feels most at home on stage, captivating fans with both his mastery of the piano and his undeniably magnetic vocals. 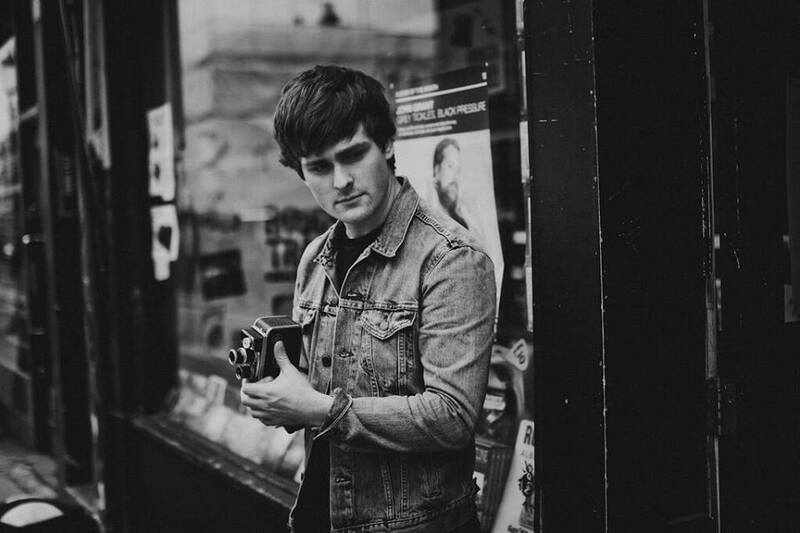 Love’ – the title track and lead single from Tom Speight’s new EP, is an uplifting, joyous affair. Welding spirited guitar turns with spellbinding vocal melodies – the new single is stunning new offering. Joining forces with London based singer Lydia Clowes, their voices partner up majestically in the harmonies, with Lydia adding a glistening new layer of intrigue to the track. Speaking on the track, Tom says: ‘Love’ was inspired after watching Paul McCartney live. I wanted to write something people could really sing along with, something that was universal and instant. I liked the idea of song starting off small and building to something huge! I lived in Liverpool at the time of writing this song with my flatmate Mike from Clean Cut Kid we would stay up late listening to everything from the Beatles to Youth Lagoon. When it came to writing the song it pretty much wrote itself in a hour the tricky part was figuring how to turn a 6 minute live song onto record. I feel like Chris Bond (producer) found the perfect balance from our live performances to translating that to record. Born and raised in Miami, music found 17 year old Teenear Renee at the tender age of three. She gained her determined and positive spirit from a supportive family and from a musical influence that she emulates; an artist like Michael Jackson left an indelible mark and has truly molded Teenear into developing her own soulful pop sound. Produced by Malkia “Milk” Hornsy and Kazha “Sizz” Hornsby, “Streetlights” is a brand new offering from the Miami native that details her personal struggles between balancing a love life and career as an artist. Of the single, Teenear says, “Let’s just give it our all. Let’s dance and enjoy the moment”. Dreamy and melodic, “Streetlights” is a precursor to bigger records, dropping this summer.